Home / APPLICATIONS / How to Safely Recover Hazardous Carcinogens? How to Safely Recover Hazardous Carcinogens? Carcinogen is an agent that can cause cancer. In industry, there are many potential exposures to carcinogens. 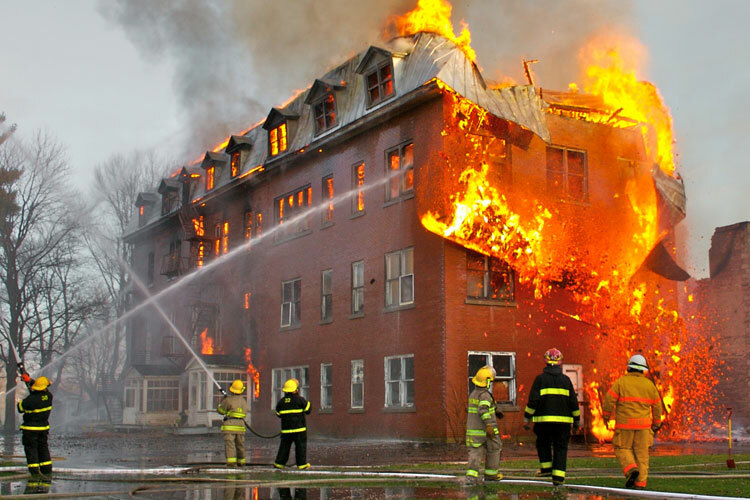 Generally, workplace exposures are considered to be at higher levels than for public exposures. Material safety data sheets (MSDSs) should always contain an indication of carcinogenic potential. Common examples of non-radioactive carcinogens are inhaled asbestos, certain dioxins, and tobacco smoke. 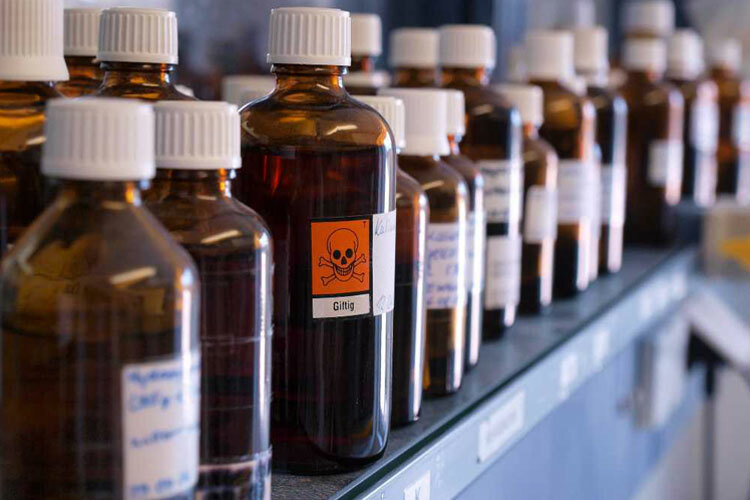 Although the public generally associates carcinogenicity with synthetic chemicals, it is equally likely to arise in both natural and synthetic substances. Carcinogens are not necessarily immediately toxic, thus their effect can be insidious. Carcinogens may increase the risk of cancer by altering cellular metabolism or damaging DNA directly in cells, which interferes with biological processes, and induces the uncontrolled, malignant division, ultimately leading to the formation of tumors. There are many natural carcinogens. Aflatoxin B1, which is produced by the fungus Aspergillus flavus growing on stored grains, nuts and peanut butter, is an example of a potent, naturally occurring microbial carcinogen. Dioxins and dioxin-like compounds, benzene, kepone, EDB, and asbestos have all been classified as carcinogenic. Vinyl chloride, from which PVC is manufactured, is a carcinogen and thus a hazard in PVC production. 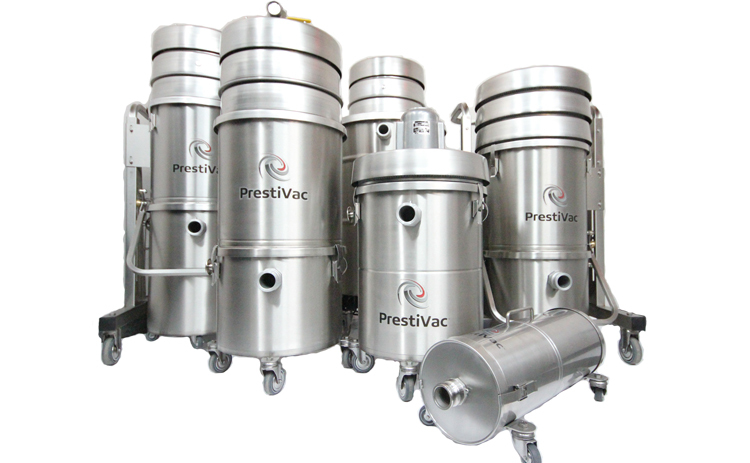 PrestiVac cleanroom vacuums are specifically designed to be used in ISO 4 (Class 10) cleanroom/controlled environments for decontamination control. The stainless-steel construction is easy to clean and sterilize. The exhaust air is filtered through a ULPA filtration system with an efficiency of 99.9995% @ 0.12 microns, eliminating the risk of any contamination. 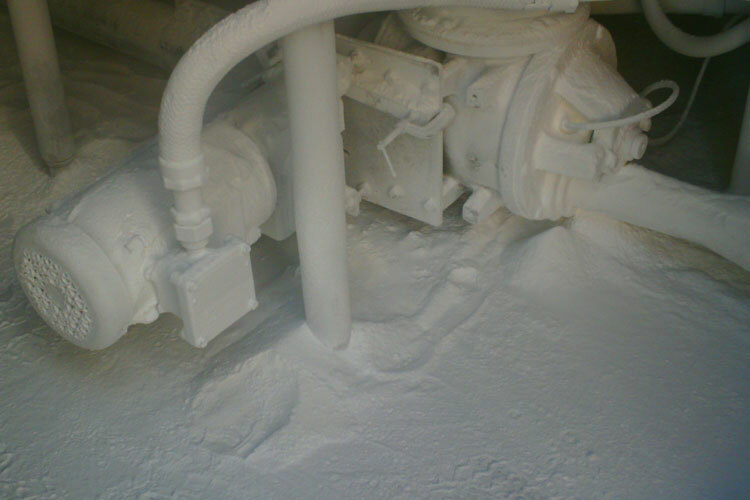 Our cleanroom vacuums are grounded and ESD safe so there is no risk of any static build up. Our cleanroom vacuums are also equipped with an electromagnetic (EMI), radio frequency interference (RFI) filter to protect any electronic equipment in the cleanroom. Which Industries are at Risk with Carcinogenic Powders?